SQUEE!!! 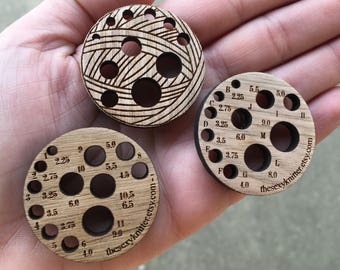 I'm so excited to be premiering these special lamb tape measures, made custom especially for my shop. You won't find them anywhere else in the world! Note that Etsy has multiple drop-down menus, so it's a little strange. Select your "Quantity" as 1 and then from the "Bulk Discount" menu, select the number of scissors you'd like to purchase and the price will automatically update for you! 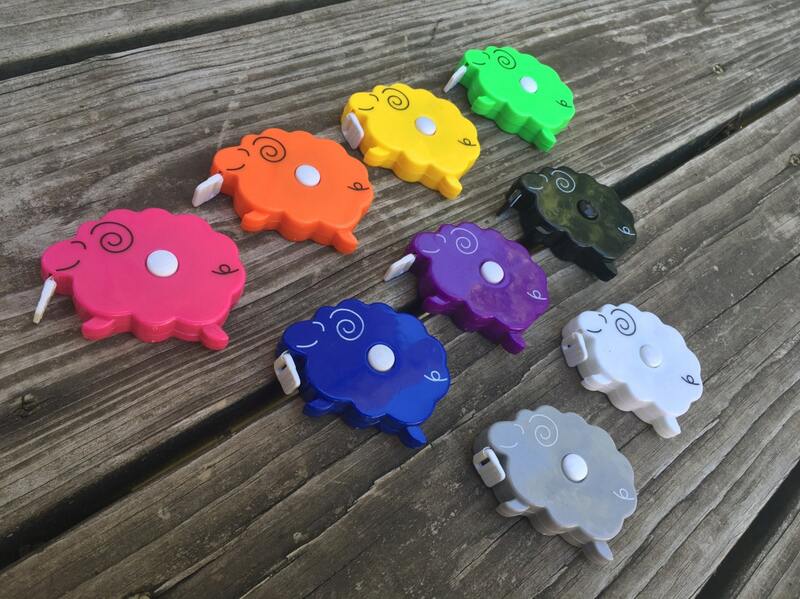 YES, you can still get a bulk discount even if you want different colors! If you would like multiple colors,please select "note at checkout" as your color, then you can indicate which colors you would like in the "notes to seller" box as you are paying for your order. Retractable tape measures are printed with both inch and centimeter measurements and the tape will measure up to 40 in/100 cm. Super fast! Excellent customer service.